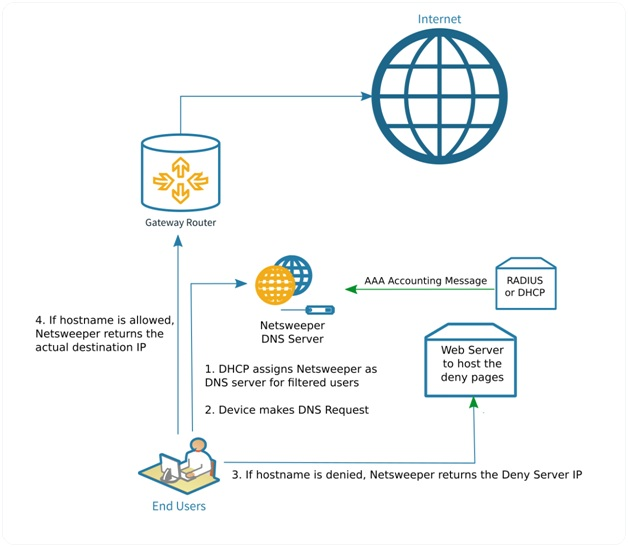 Netsweeper makes security simple by providing a highly scalable embedded DNS service. 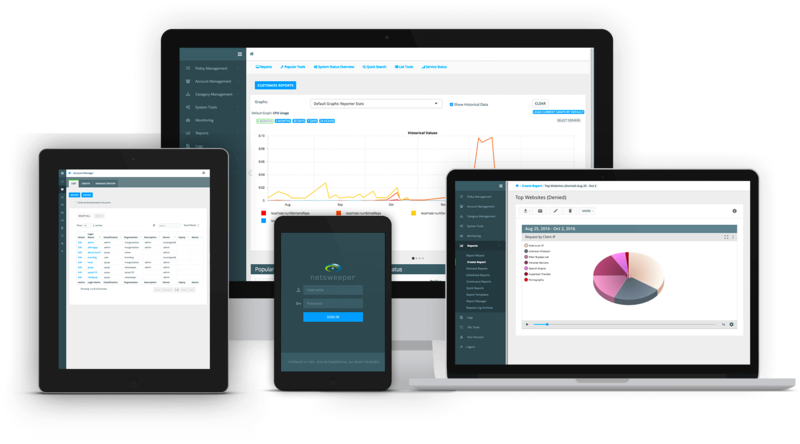 The Netsweeper Powered DNS Filtered Technology is a scalable, reliable, and managed authoritative DNS service. 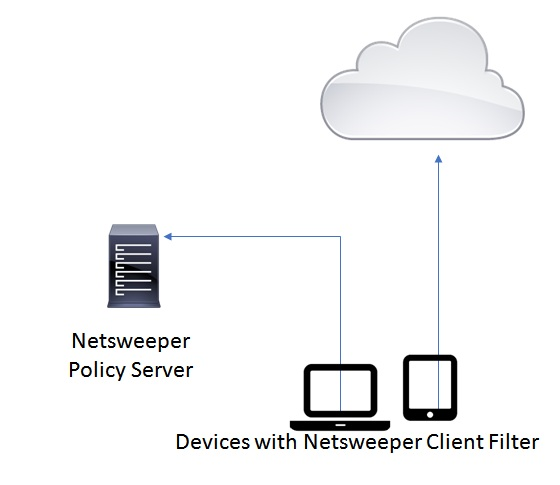 The service provides low latency, high availability and is a cost-effective way to make Netsweeper policy enforcement and services available to your users. Capabilities include but are limited to: the ability to deny with a hostname; the ability to deny with an IP; per URL deny rewriting and allows for safe search enforcement in lists.